Pines Beet Juice Powder was created. 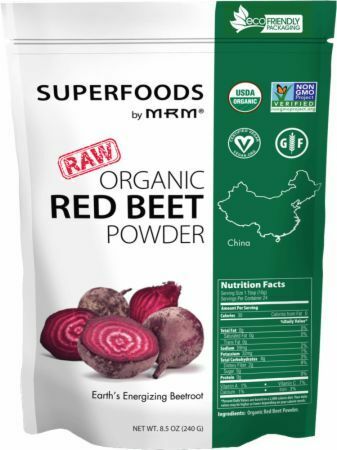 NOW Beet Root Powder was created. Sign up for future Beet Juice news! Click the button below to sign up for future Beet Juice news, deals, coupons, and reviews! 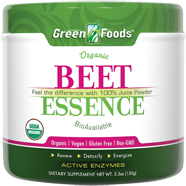 Beet Root contains natural sugars, starches and gum, which make it a source of energy. Nature's Way Beet Root is from prime North American sources.